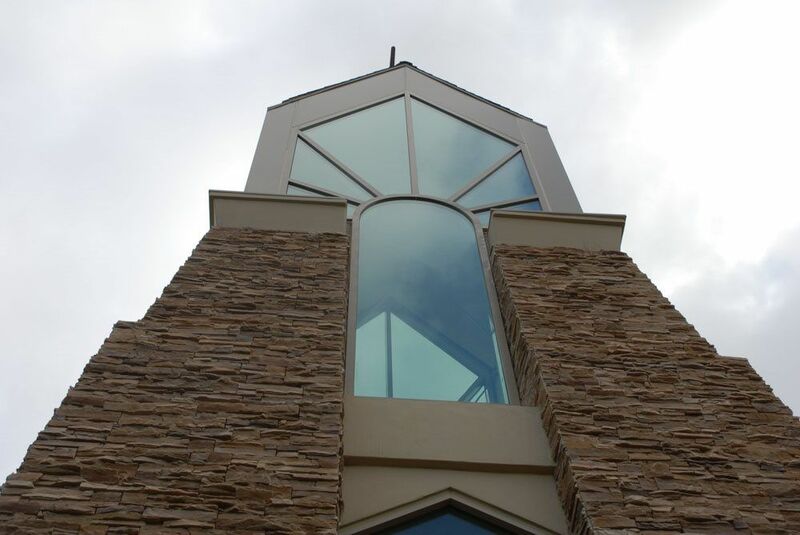 Here at Glazing Concepts we strive to provide expert help throughout every step of the construction process. 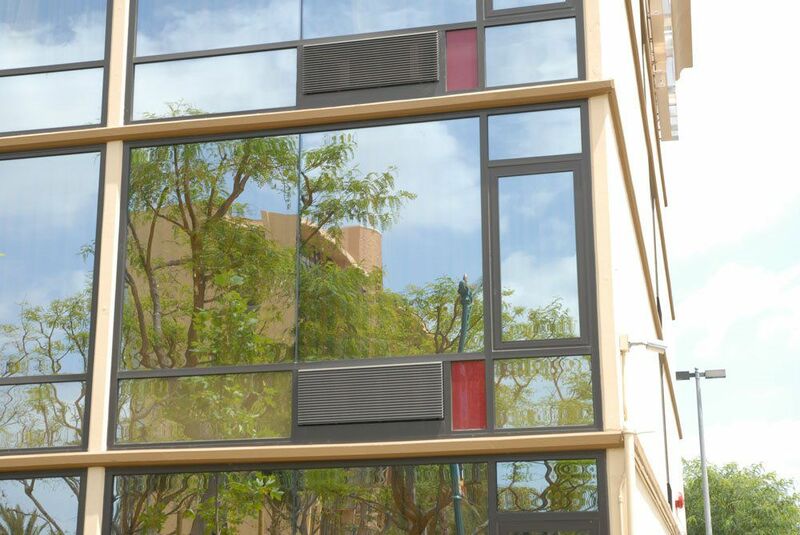 From Estimation to Design to Project Management to Installation we endeavor to provide the best service possible. 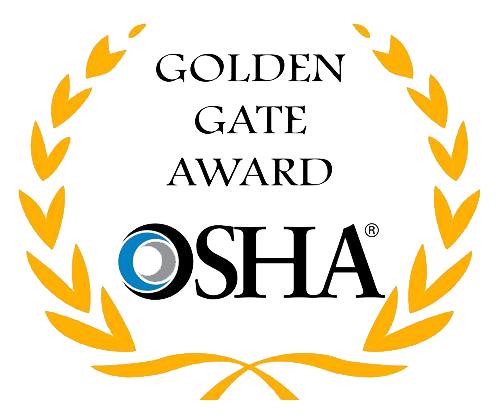 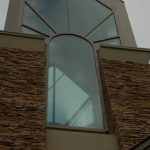 When we finish a job we want to walk away with a sense of pride in our work and this shows in every aspect of our company. 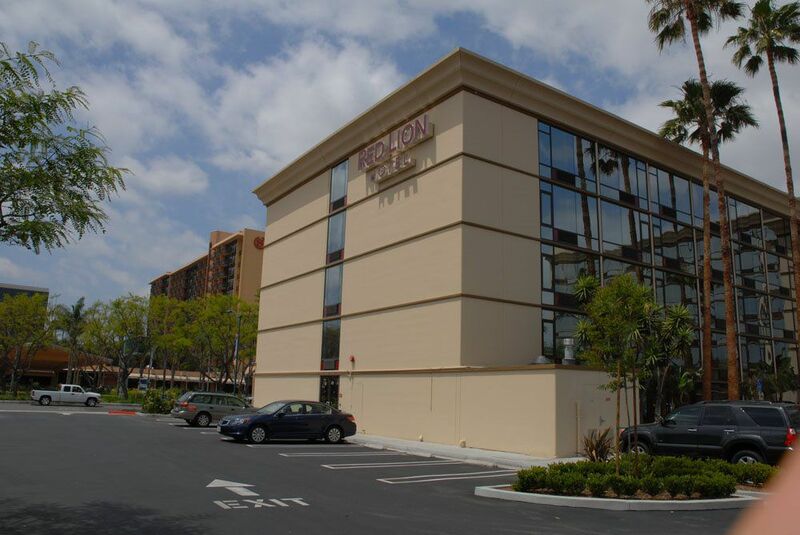 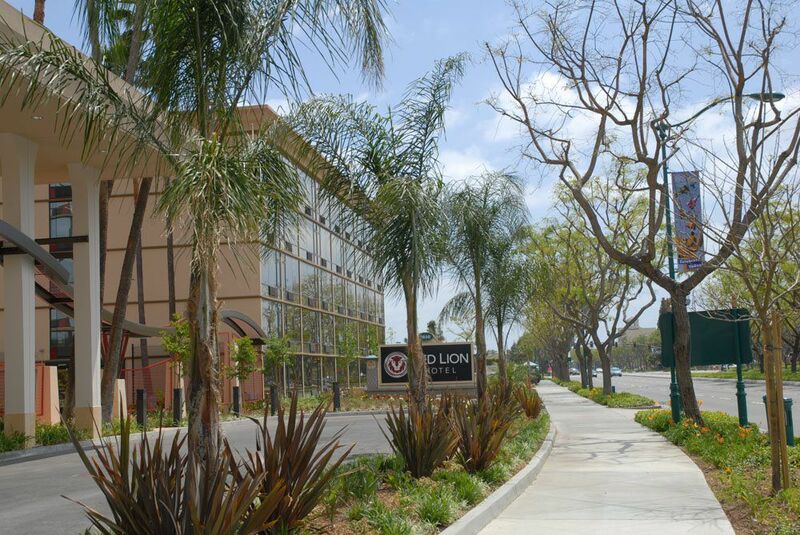 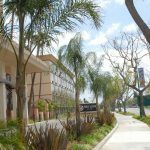 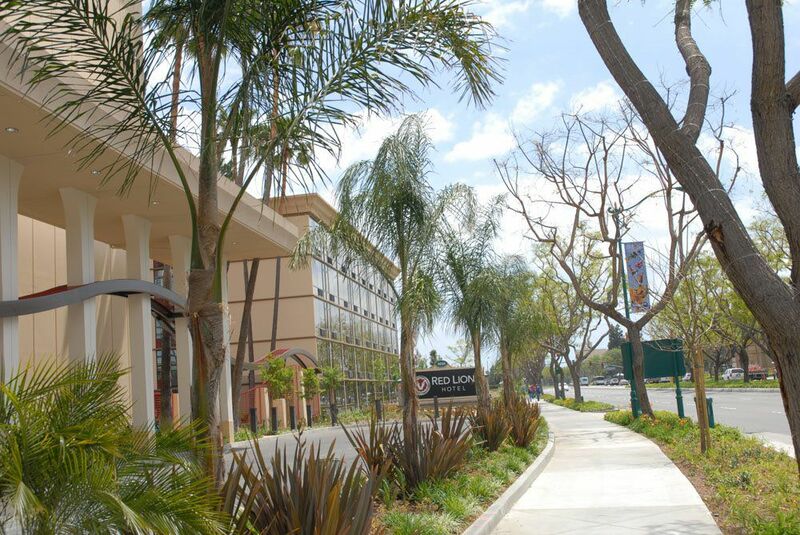 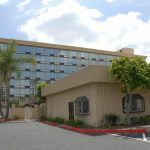 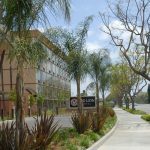 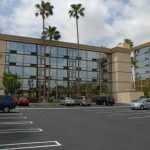 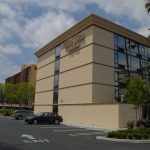 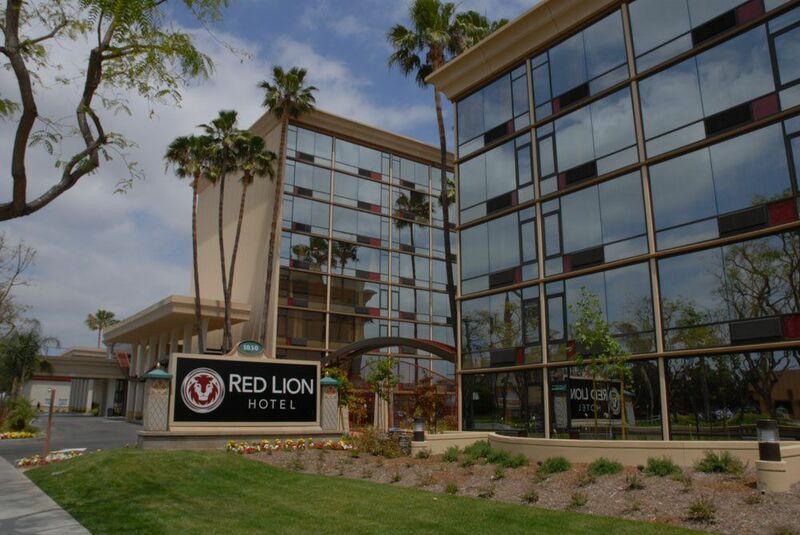 And all of these goals came to fruition in one of our showcase projects located in Anaheim, California – the Red Lion Hotel. 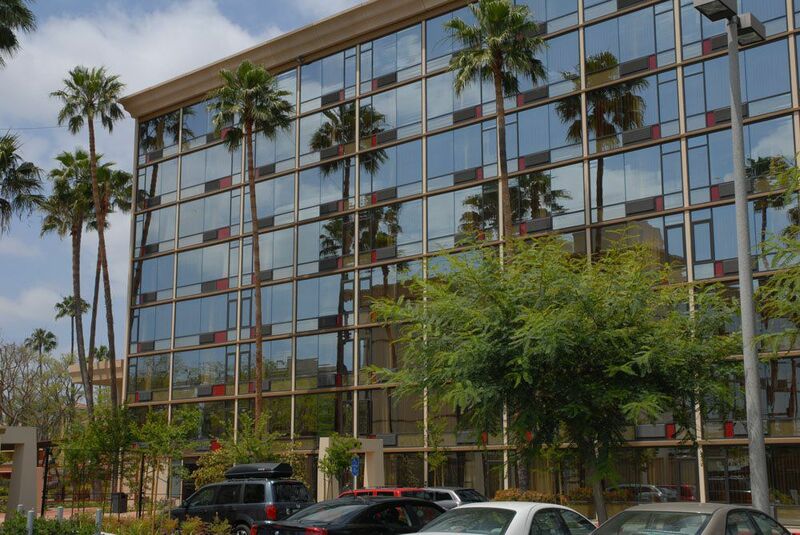 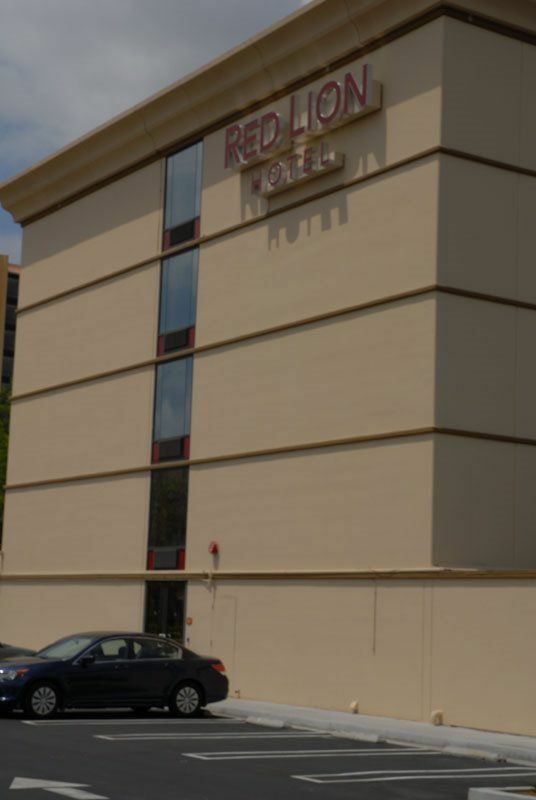 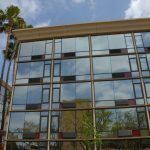 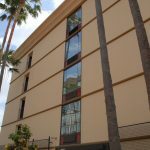 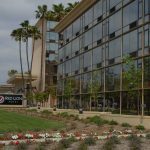 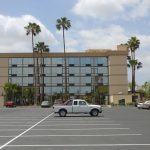 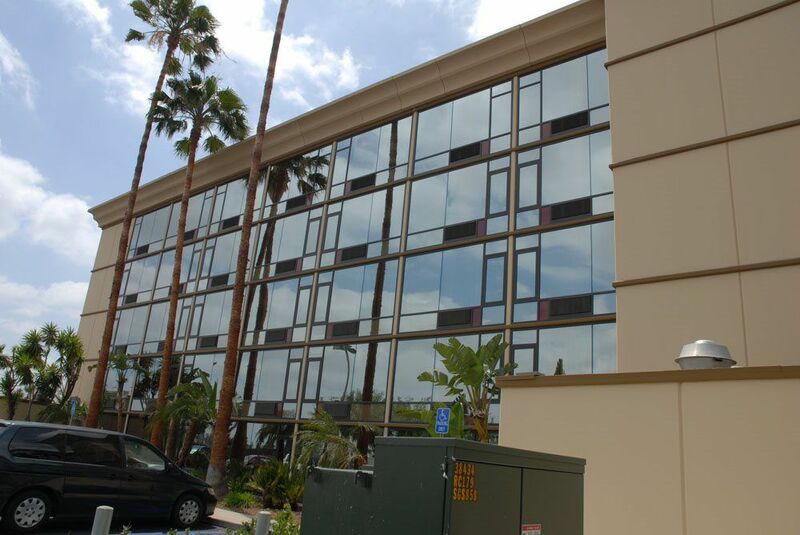 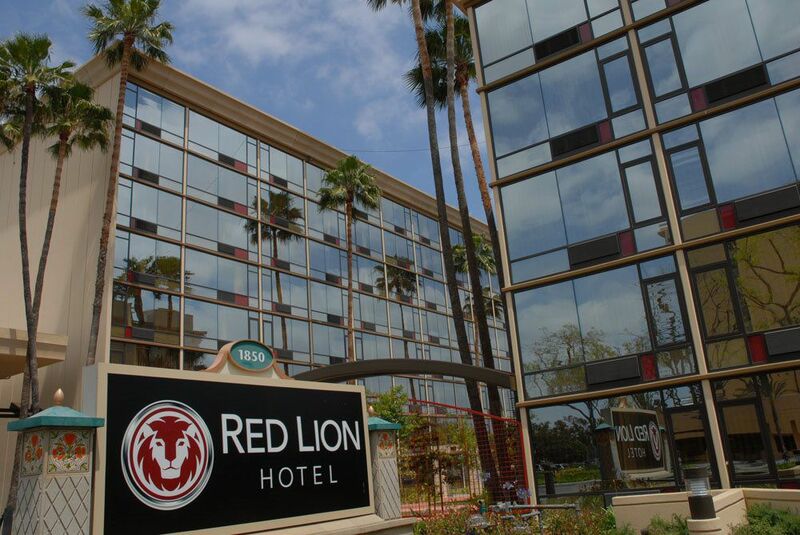 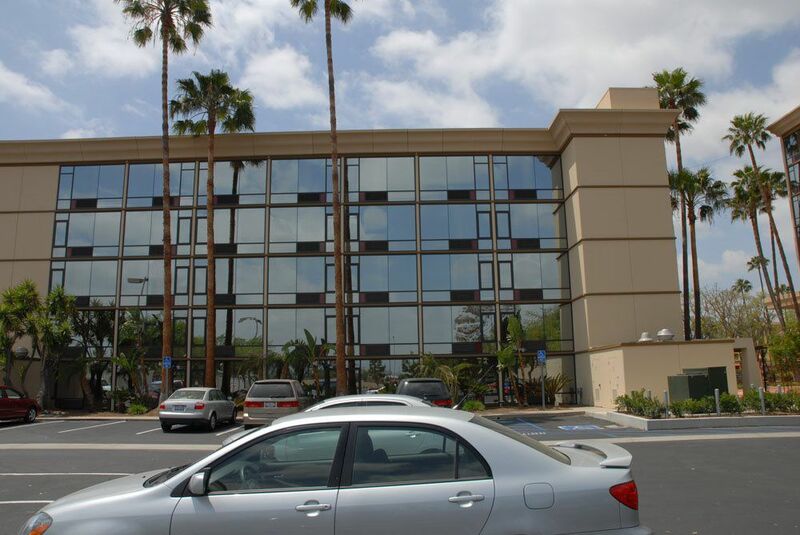 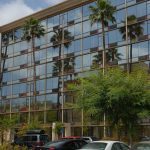 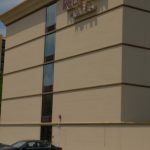 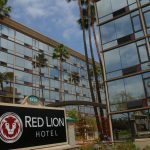 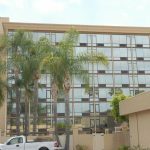 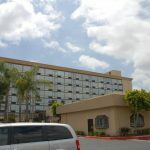 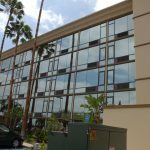 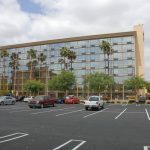 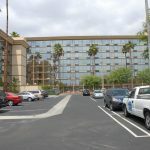 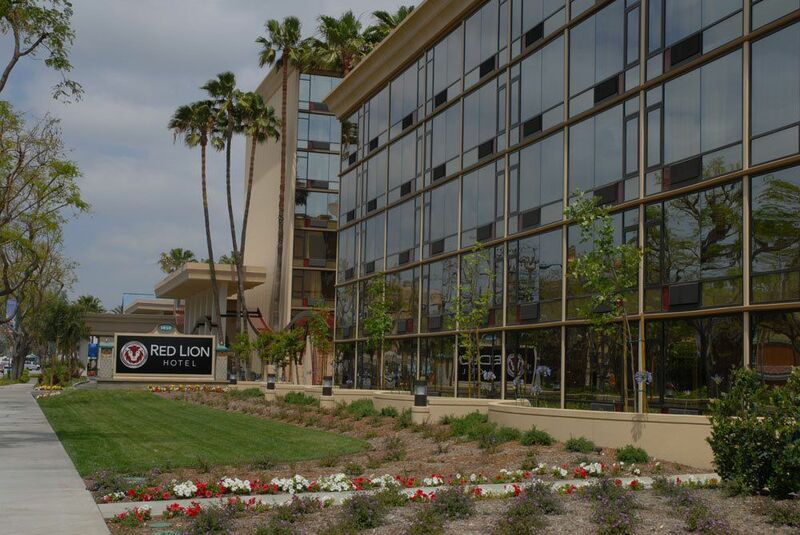 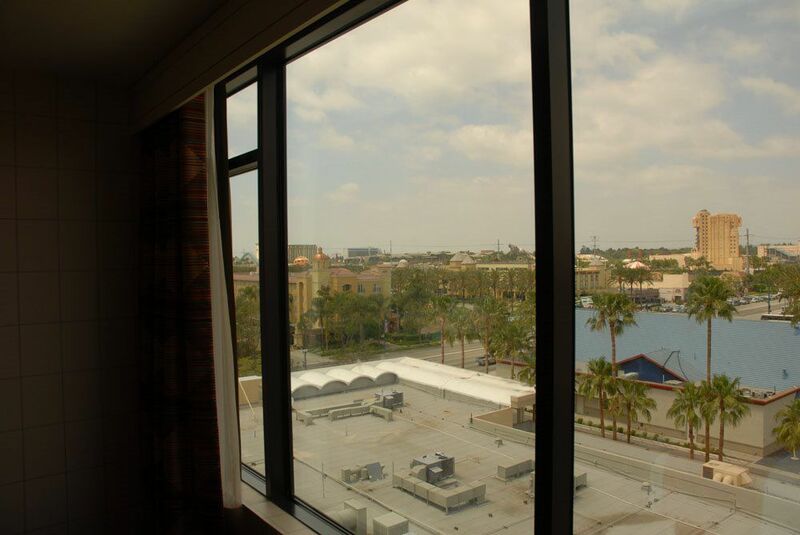 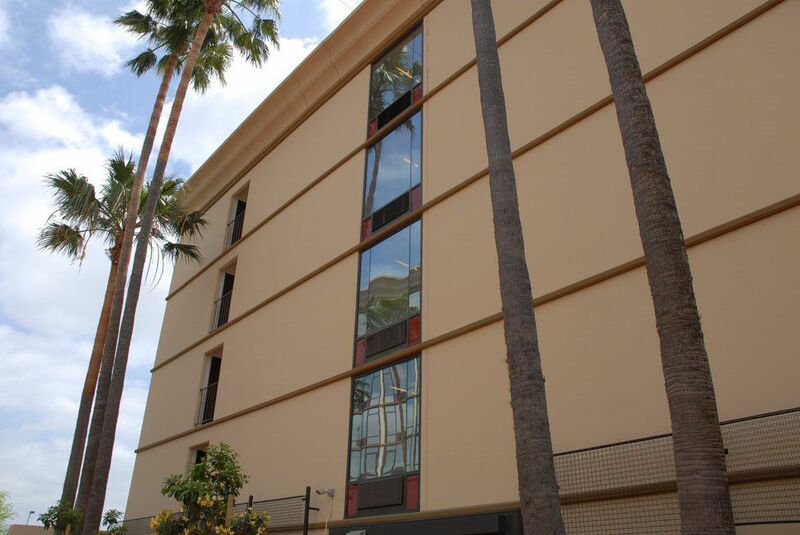 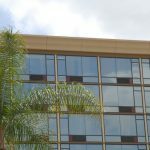 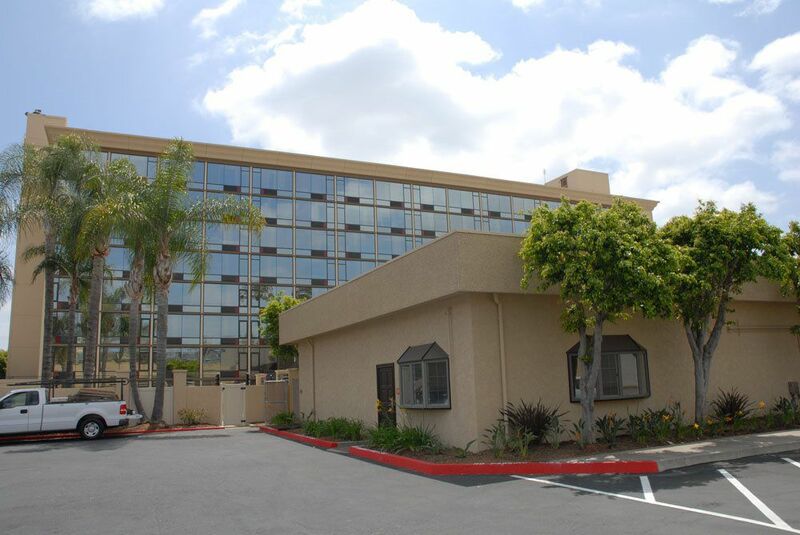 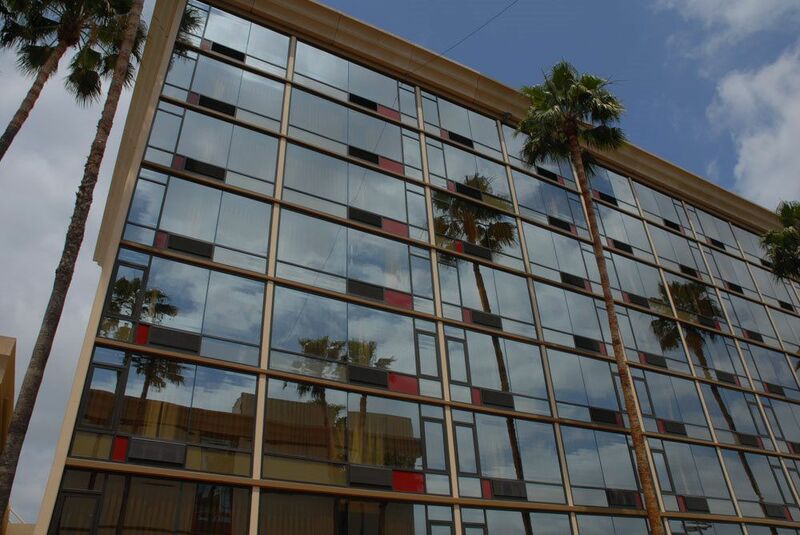 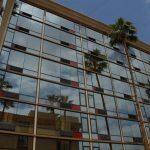 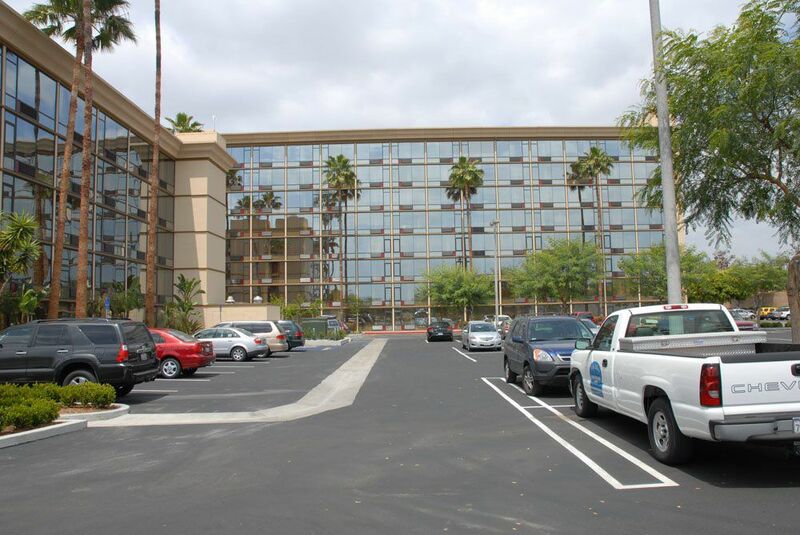 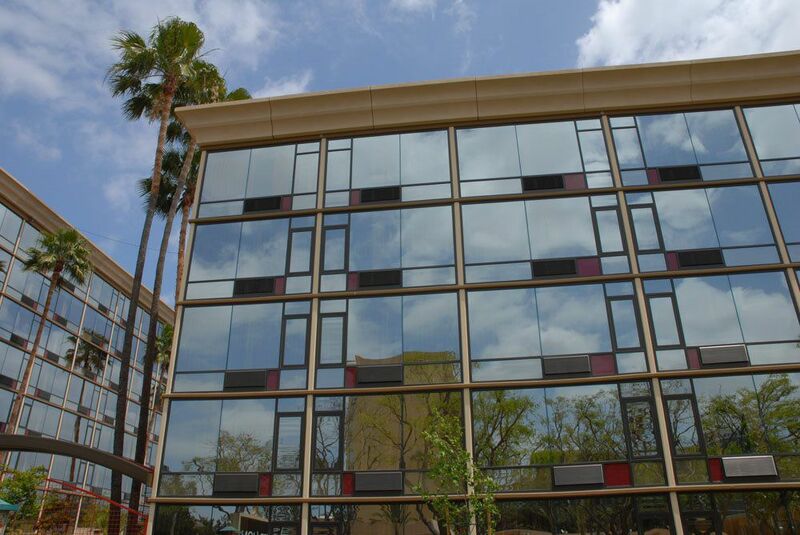 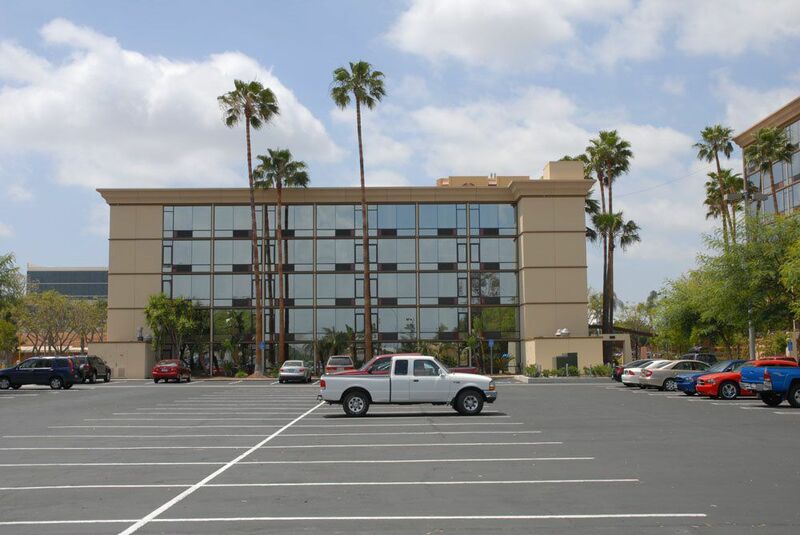 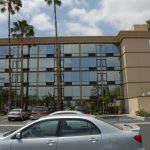 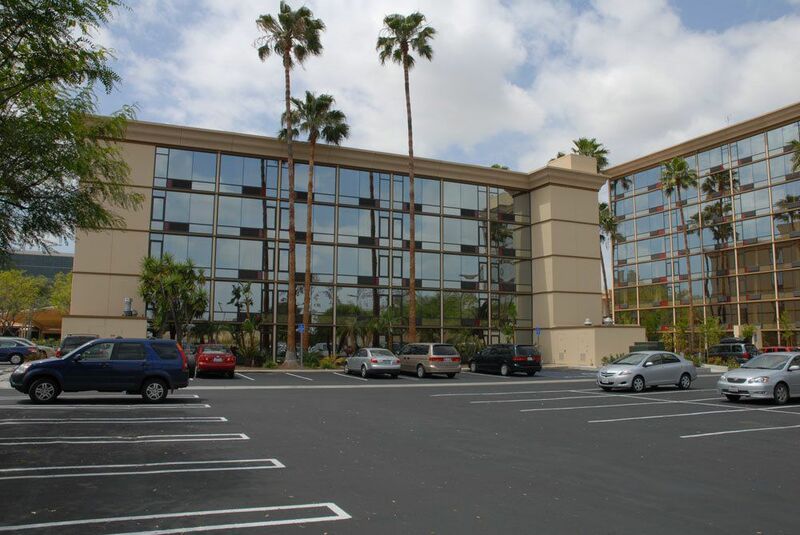 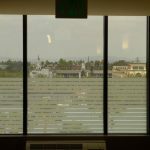 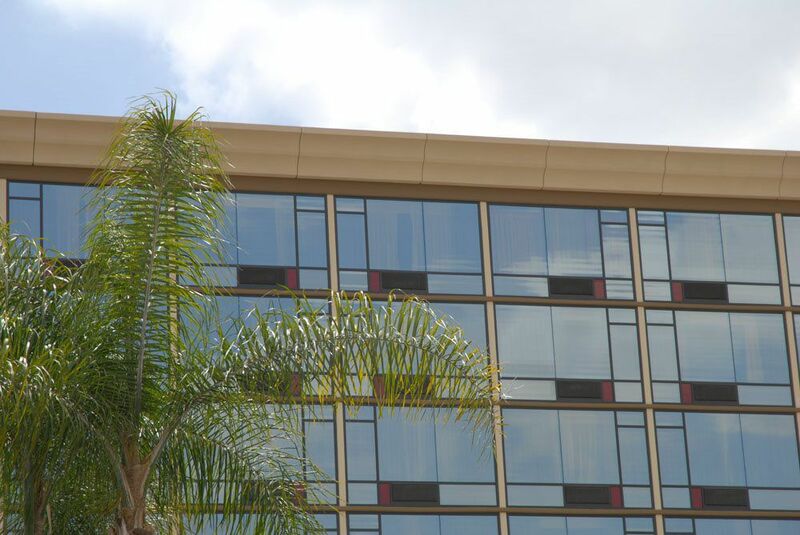 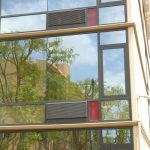 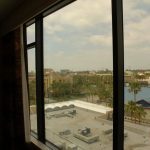 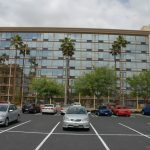 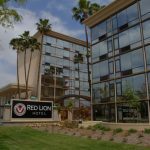 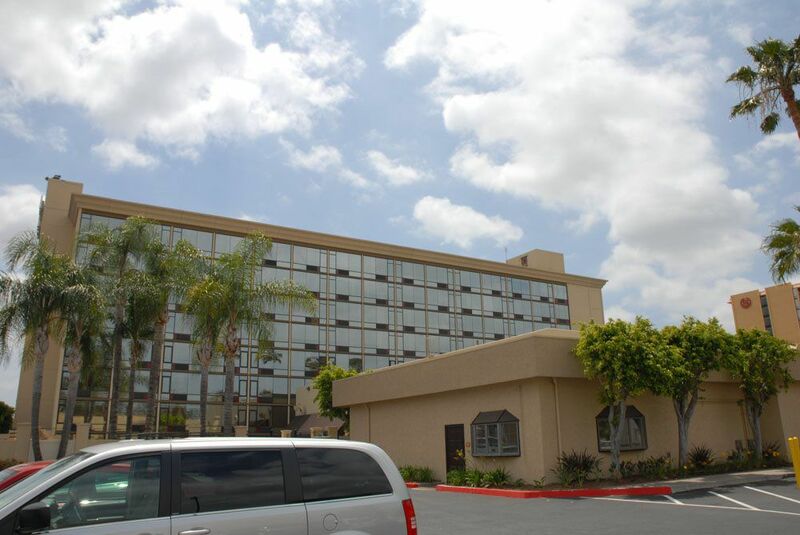 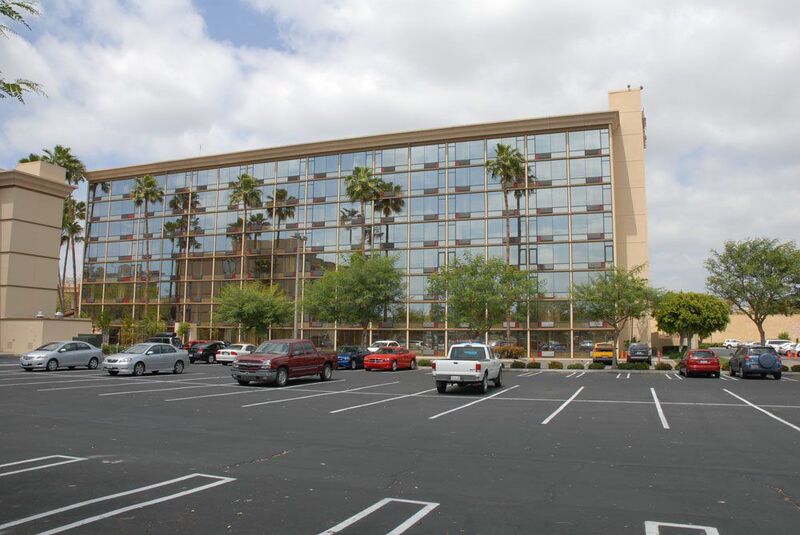 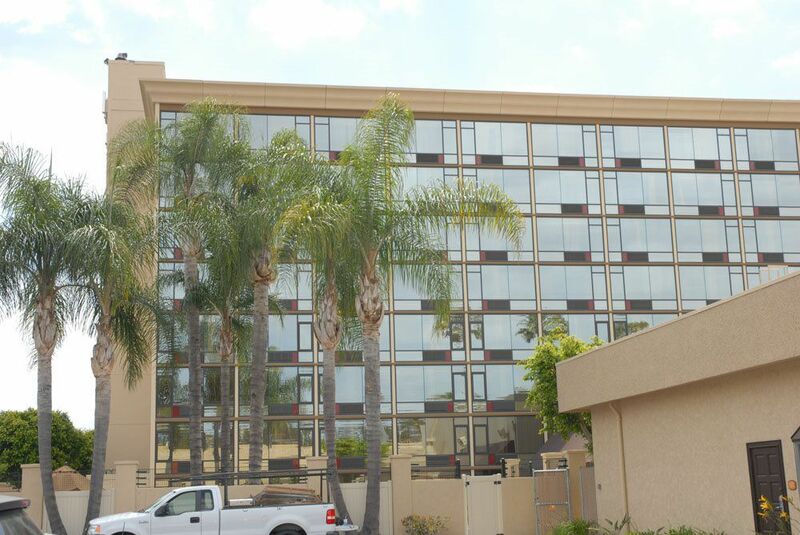 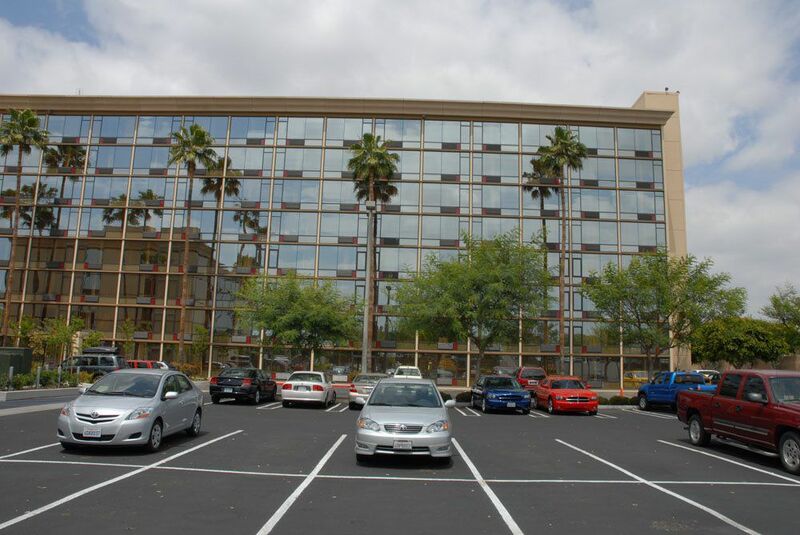 Covering over 300 rooms and over 300,000 square feet of Aluminum the Red Lion Hotel was completely rejuvenated by the look of the new windows installed. 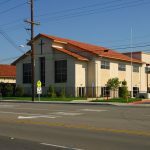 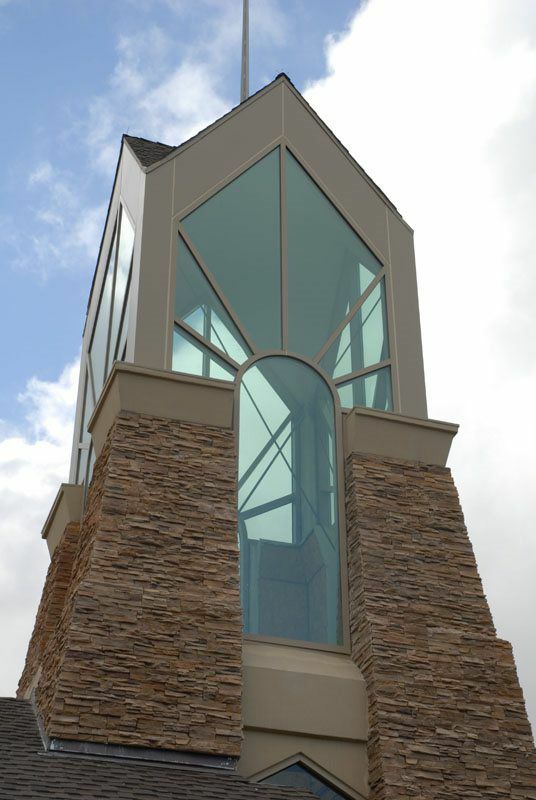 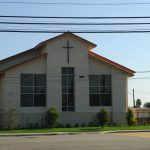 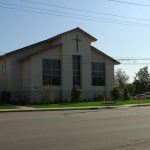 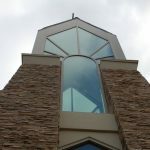 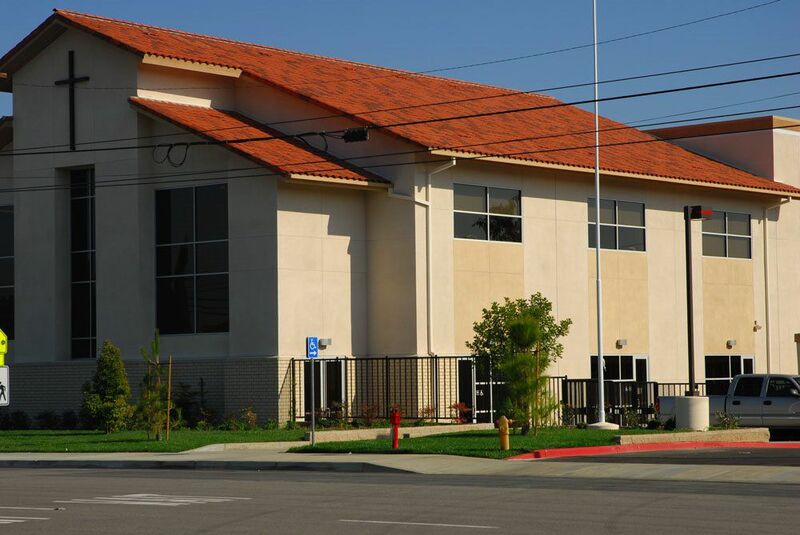 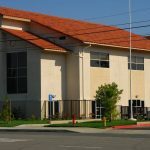 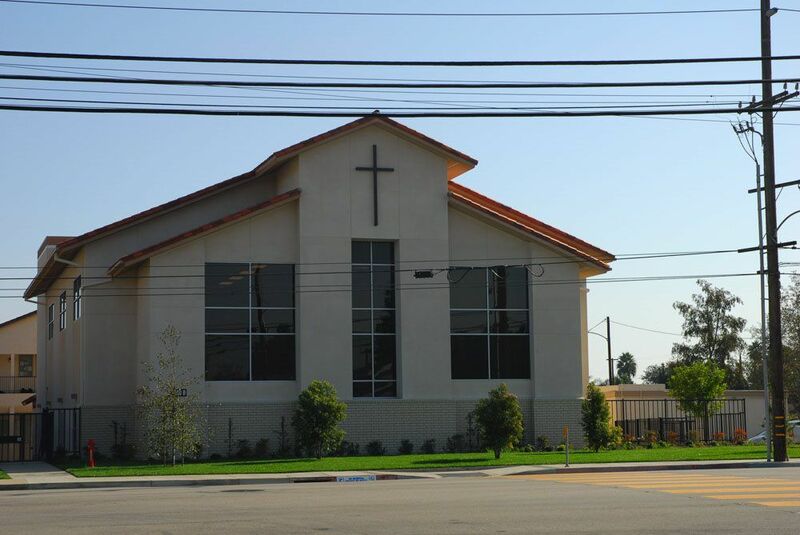 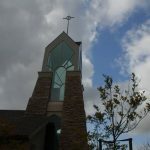 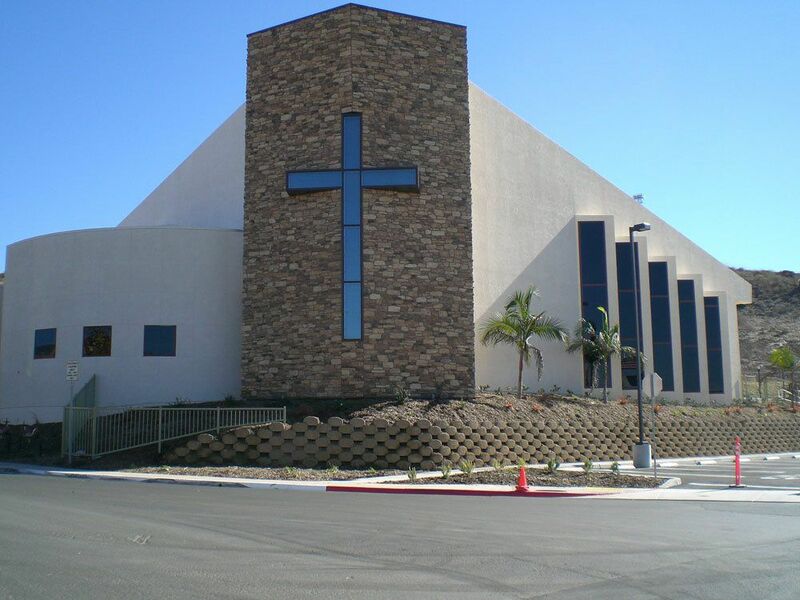 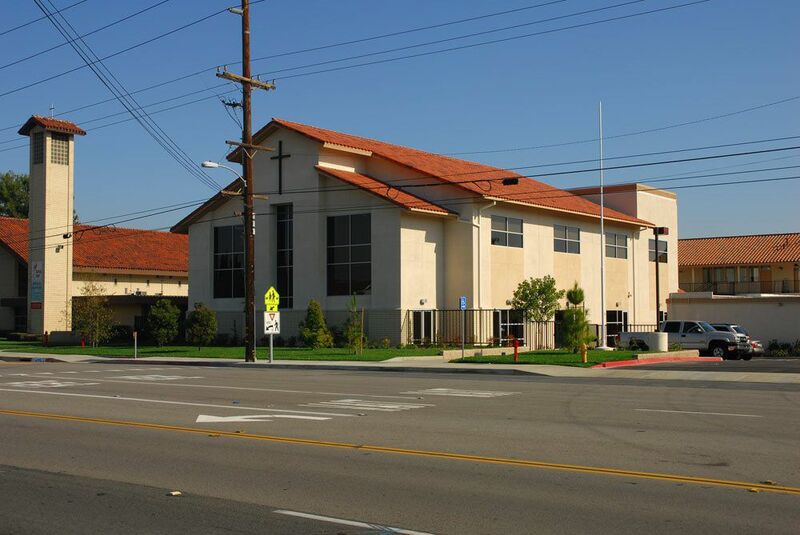 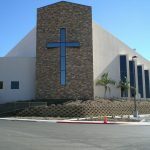 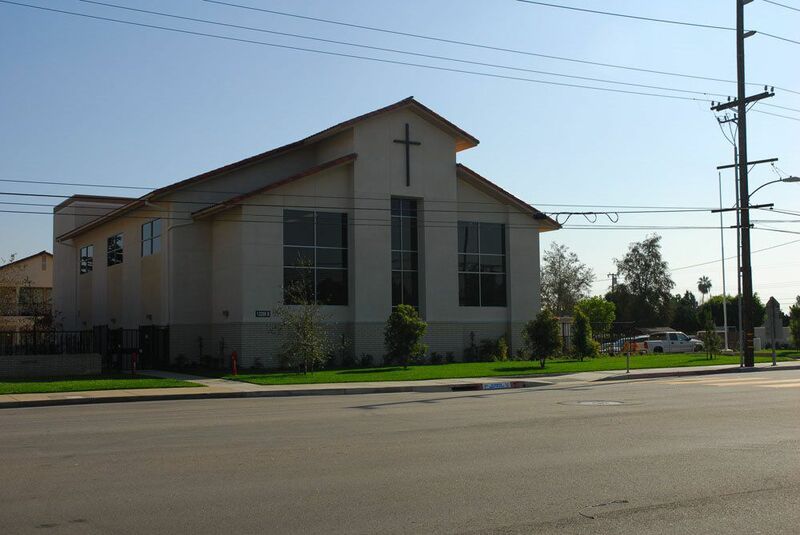 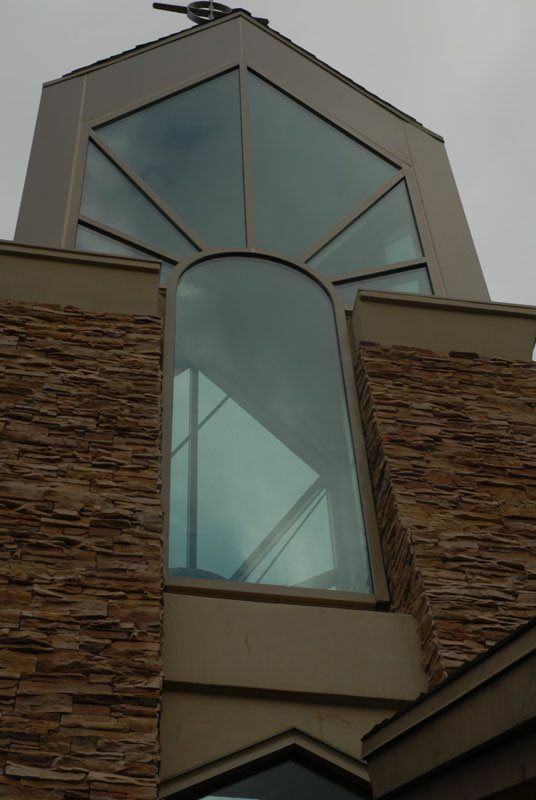 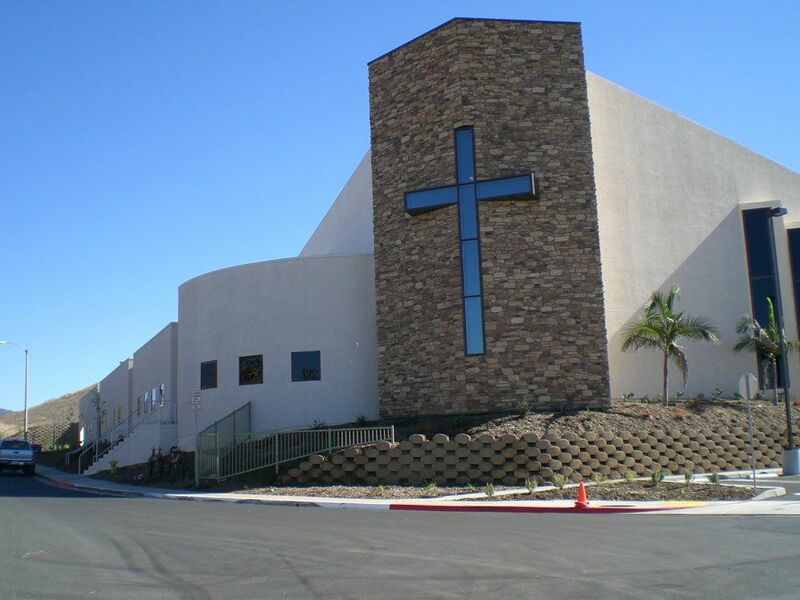 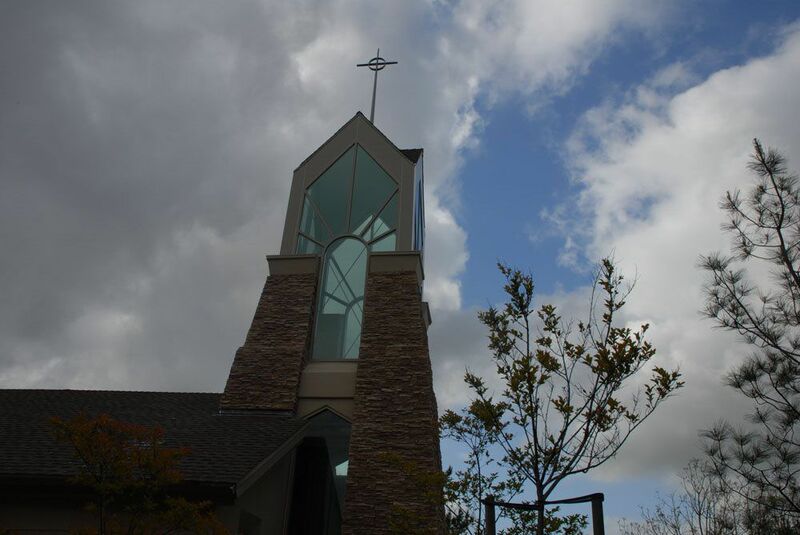 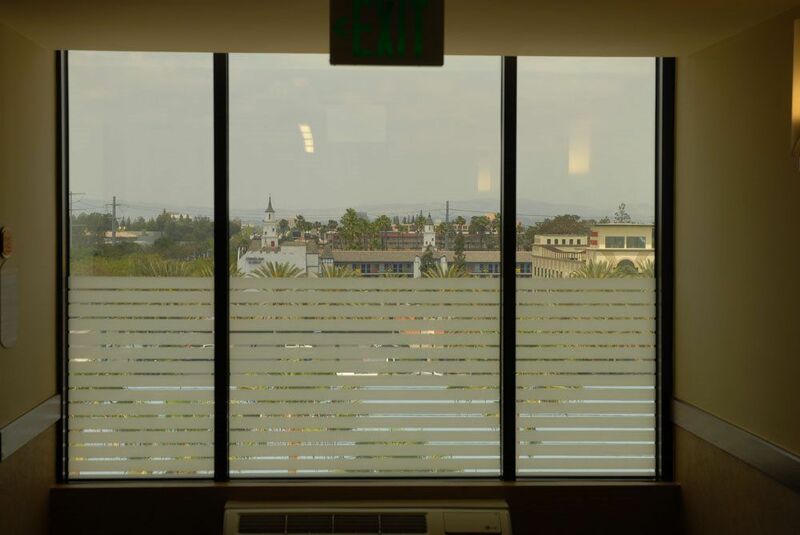 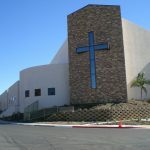 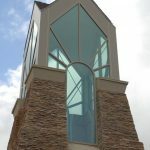 We at Glazing Concepts are proud of the work accomplished there and are proud of our designs turning into reality.